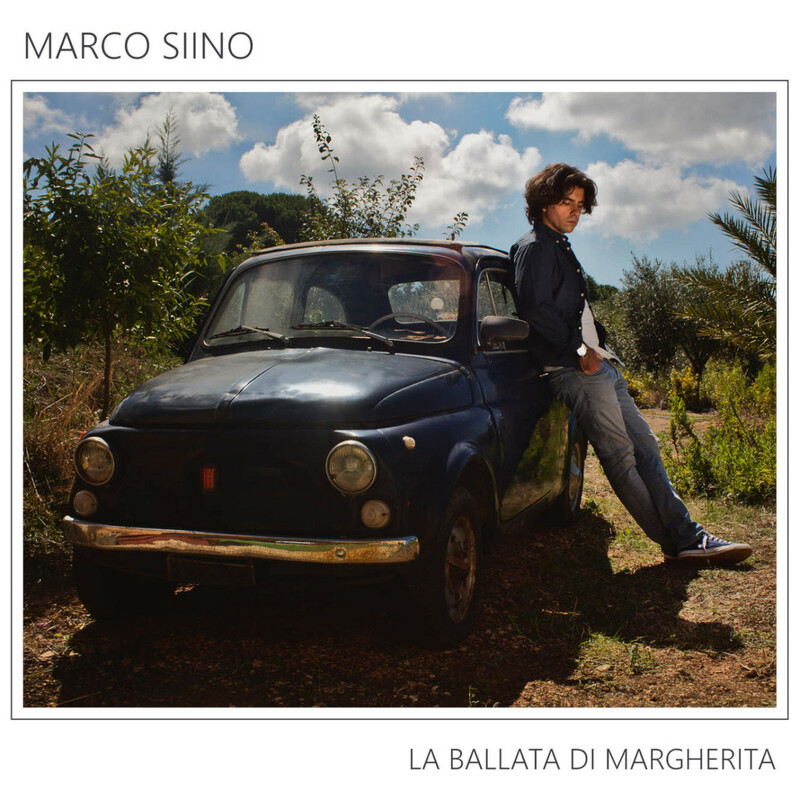 Soon other update about the Official Videoclip of “La Ballata di Margherita“. Sign up to Marco’s Newsletter to always be updated. Read the lyrics on THIS PAGE. Here’s the page of the single.